, but what about when it’s used topically? 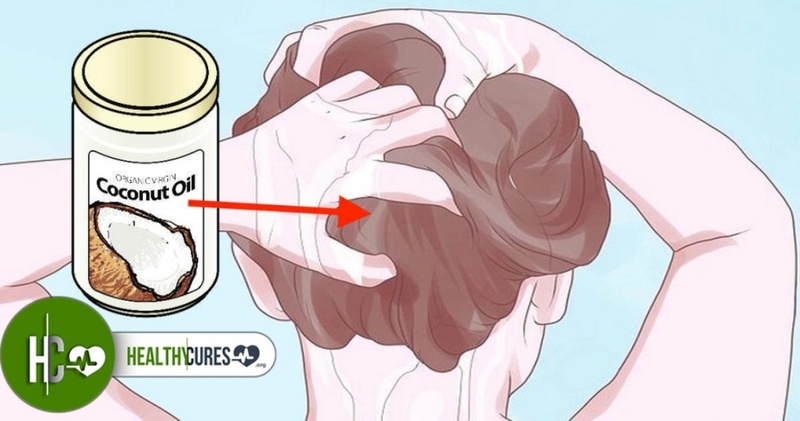 Here’s why coconut oil for hair is good for you. for your hair then you’re missing out on a lot!